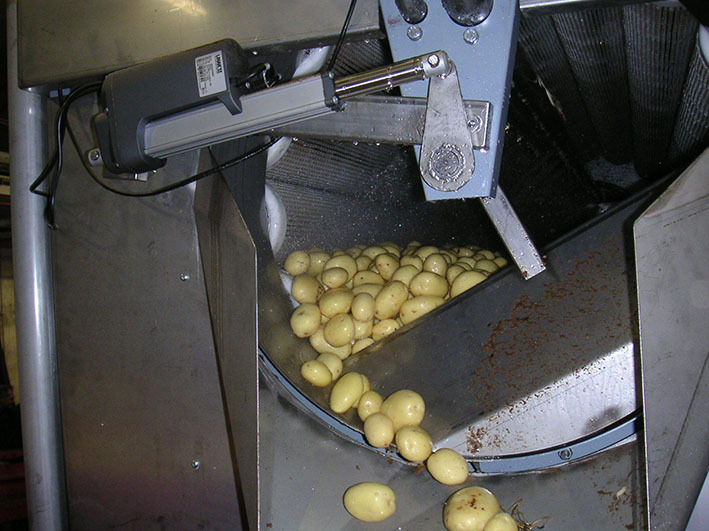 EKKO polishers aredeveloped for all growers, with needs up to 30 tons/hours. 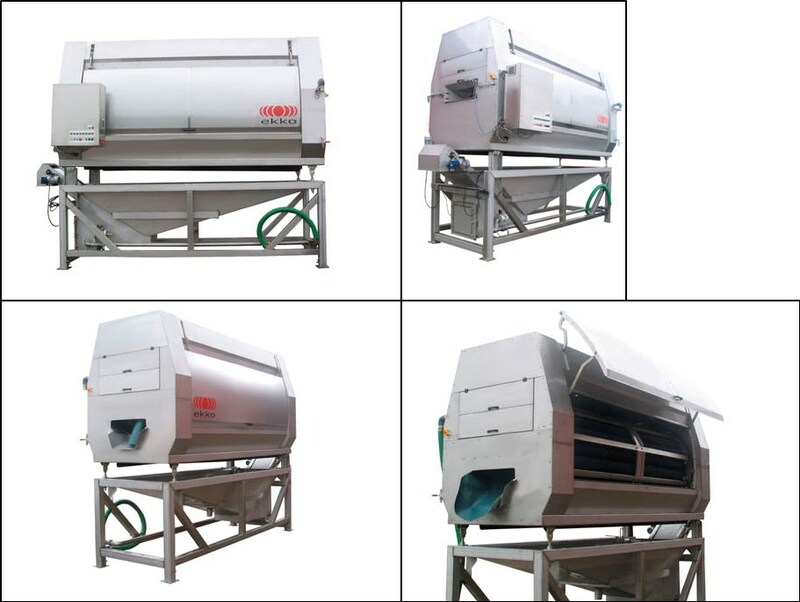 All polishers from EKKO Maskiner A/S are delivered complete with water tank and re-circulation system, which secures optimal polishing, due to the huge amount of water in the drum. Only in the last 1/3 of the drum is sprinkled with fresh water. Thereby the consumption of fresh water is only about 300-500 l/hour. 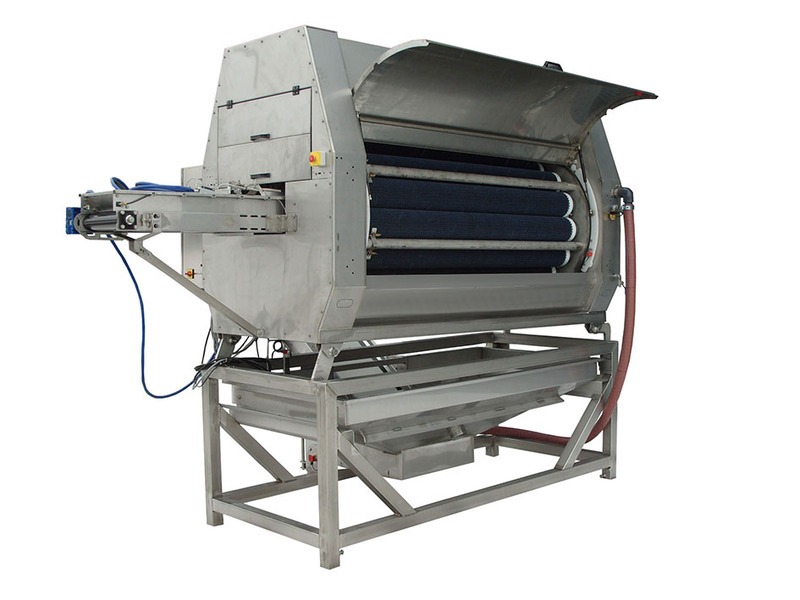 The water tank is fitted with a filter belt, which slowly brings the rejects out to the side. 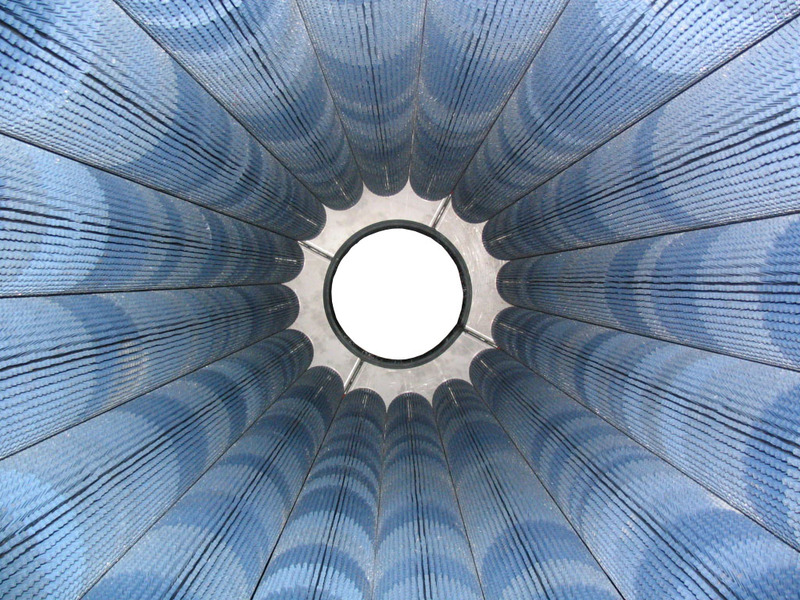 The pump for re-circulation is placed behind the filter belt, whereby the recycled water constantly gets filtered. 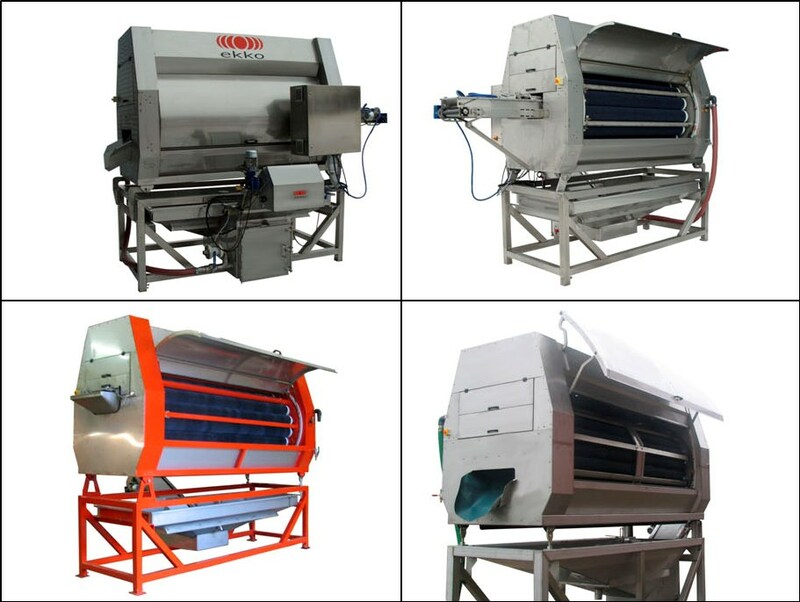 EM Polishers are equipped with 14, 16 or 20 brush rollers, respectively 2, 3 or 3,5 meters long. The hair length on the brushes is just 18 mm, and on top of that we use brushes with closeness, which is 25 % higher than on other known polishers. 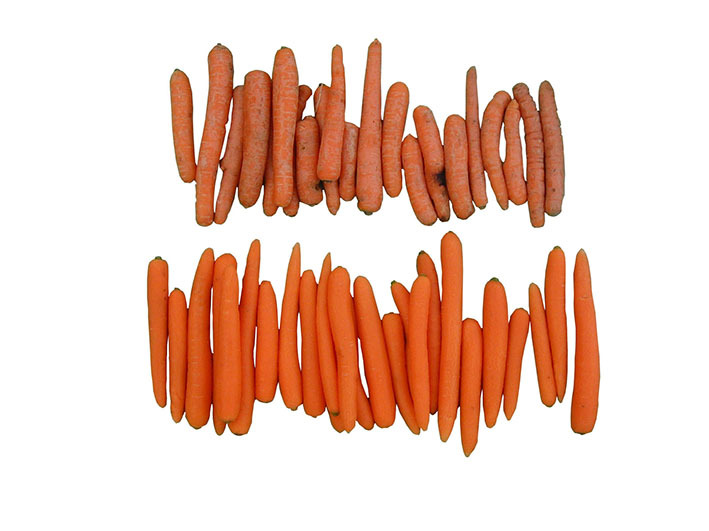 This makes EKKO especially well suited for thinner products such as carrots. The machines are equipped with 2 frequency-controlled motors. One for drum drive and one for brushes. The torque is transferred through field-proven Poly-V belts. The frequency control ensures that both drum and brushes automatically starts and stop slowly, but first and foremost, that the speed of both is adjustable. 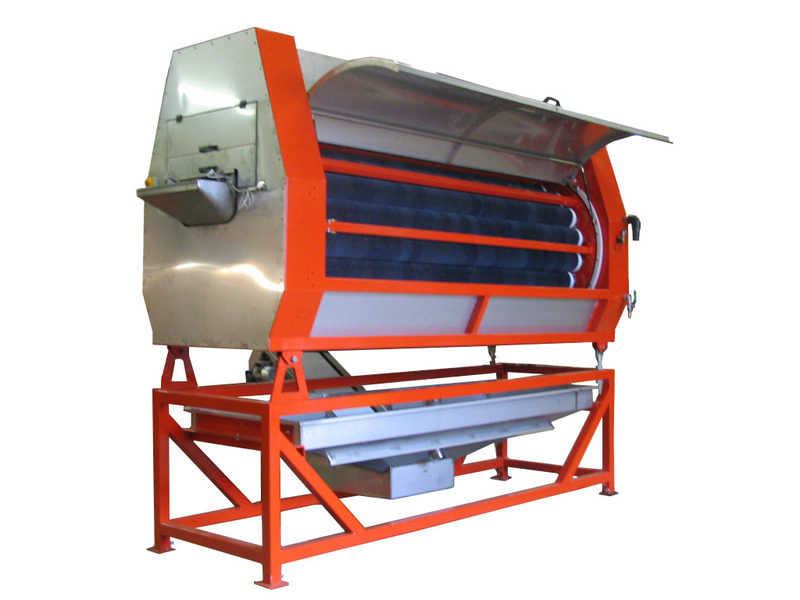 Thereby it is possible to adjust the polishing effect, as well as the flow speed. 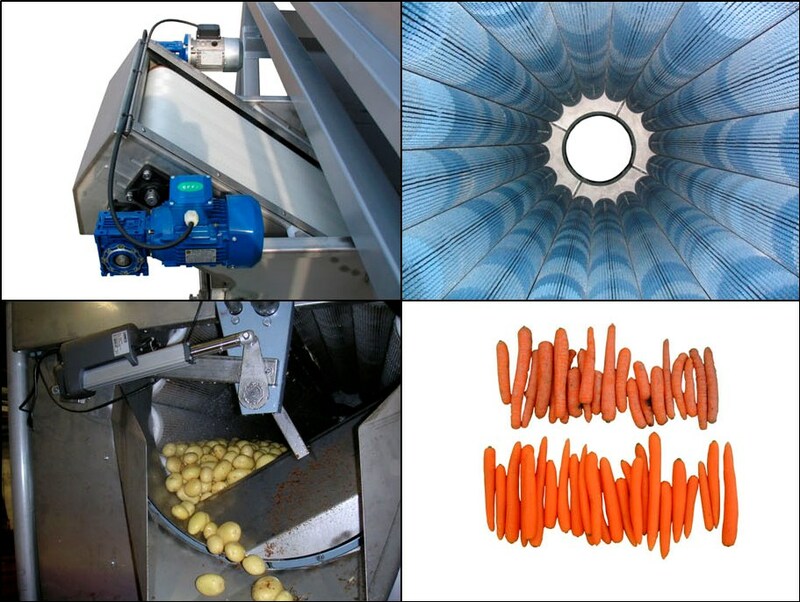 All bearings in the machines can optionally be equipped with self-discharging lubricating cartridges. 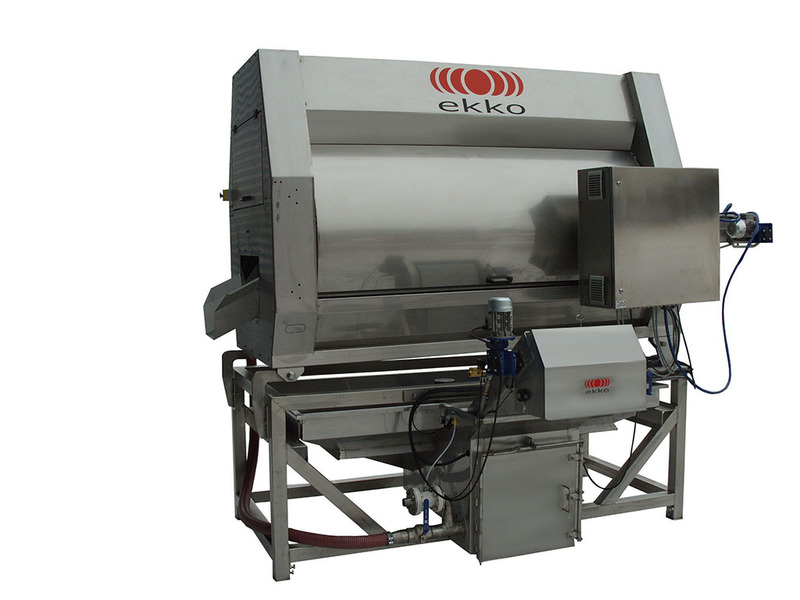 The EKKO Polishers are always complete units, with no need for extras to start polishing. It is ”Plug-and-play” when you buy a polisher from EKKO.